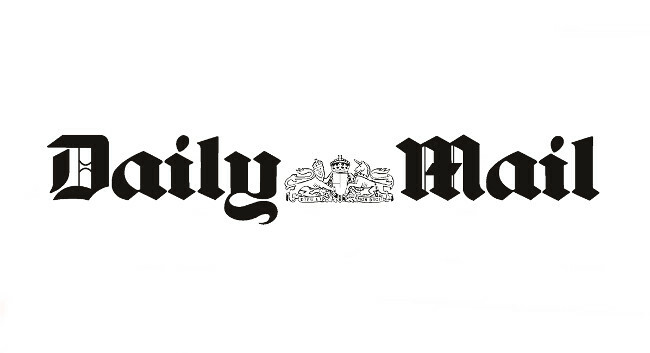 Daily Mail personal finance correspondent Louise Eccles has left her role. Louise worked at the paper for nearly nine years, also serving as business & property correspondent and as a news reporter. Louise is now senior communications officer at John Lewis & Partners, focusing on media relations for John Lewis Financial Services.